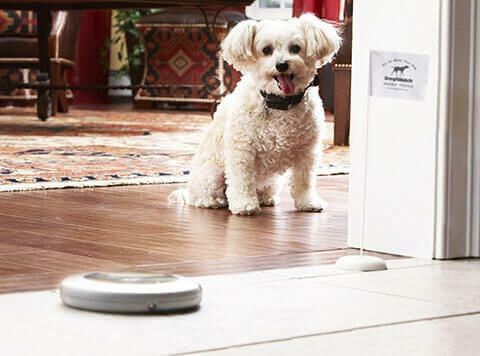 With a pet containment system from DogWatch, your pet can roam and play freely within the boundaries you set. You can effectively keep your pet off the couch, away from the trash and out of the dining room or kitchen. Remote trainers have been used safely as an effective behavioral training tool for more than forty years. 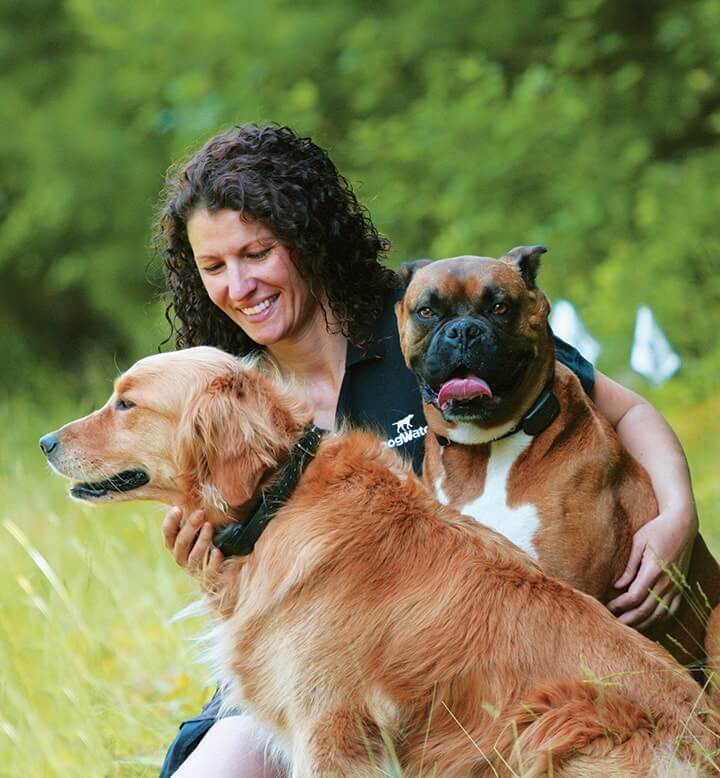 DogWatch of Western Mass has proudly served the Pioneer Valley and surrounding areas since 1990 and belongs to the international DogWatch Dealer Network. We are committed, trained professionals offering years of experience in installation, training and customer service. Being locally owned, we have a vested interest to keep customers happy! You are probably wondering about the same questions we get asked all the time. You are not alone. We want the safest options for your pet and your family! How Does a DogWatch Hidden Fence Work? A buried wire carries harmless radio signals around a boundary that you designate. Your dogs wears a small receiver on his collar that identifies the boundary and warns him when he gets too close. Stimulation has been used in dog training for over 40 years. The correction is strong enough to reinforce your dog’s good behavior, not to hurt him. The amount of correction can be adjusted so that a dog (or cat) received the appropriate level of stimulation for its size and personality. Is it an Electric Fence? The system runs on radio signals. The transmitter emits a FM signal to the receiver on the dog’s collar, which then emits an audible warning to warn your dog when he gets too close to the boundary; followed by a mild correction, if he crosses into the designated signal field. Will the Hidden Fence Work for More Than One Dog? Yes! There is no limit to the number of dogs, and all receivers can be custom set for each dog contained. At DogWatch, we care about your dog as much as you do. That’s why we provide hidden dog fence systems and training equipment to our customers. 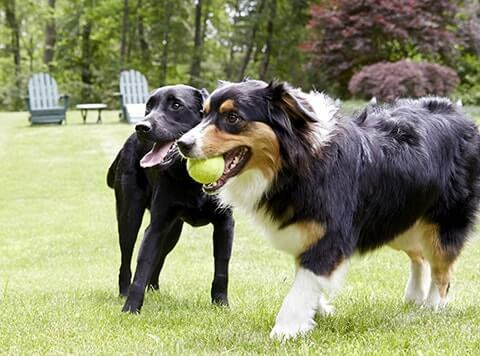 Our quality invisible dog fences will keep your pup away from dangerous areas, and safe in your yard. Our other pet-friendly products are designed to give you the freedom and flexibility you need while keeping your dog safe. DogWatch has been making invisible dog fences and underground fence systems since 1990, and we pride ourselves on creating a system that works. 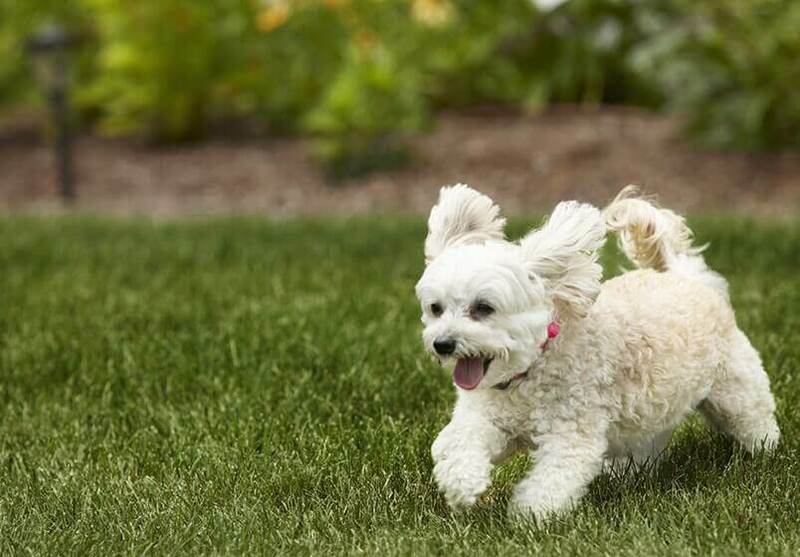 With our patented digital SafeLink® FM technology, your dog receives the maximum protection against false activation. Recommended by veterinarians, pet professionals, and pet trainers, our underground and invisible dog fences are the best way to give your pet the freedom that he deserves while still keeping him safe. 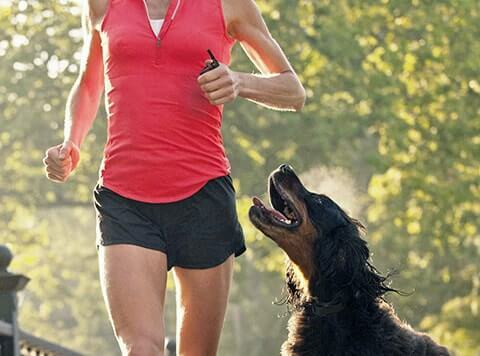 At DogWatch, we know we’re giving both safety and security to dog owners and their pets. Are on the fence about getting a hidden fence? Here is a small sampling of those families who decided to get a hidden fence system for their pets.